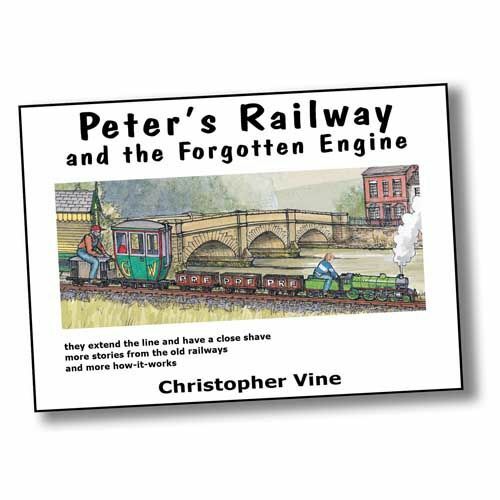 Peter’s Railway is an intriguing story about Peter and his Grandpa building and operating a miniature steam railway on a farm. In the third book the line is extended to Yockletts Village. After a hair-raising escape for Grandma, Peter and Grandpa discover a long lost traction engine. The book finishes with The Great Railway Race!